We had a great Christmas in Indiana! This year I also participated in the Christmas in the Country 2014 exchange. 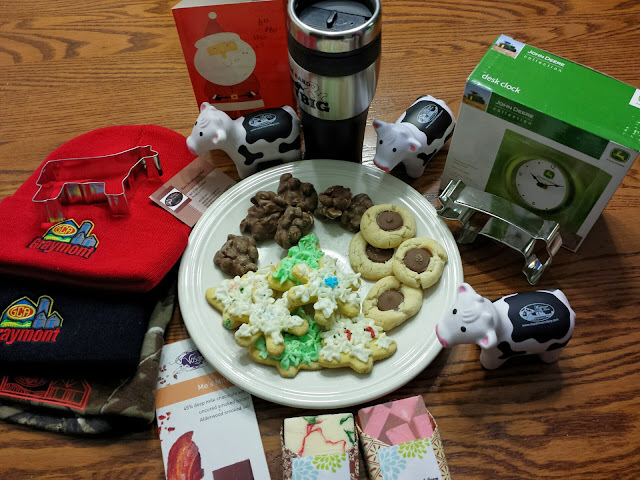 We were matched with another ag blogger, did some secret research by browsing their blog, and prepared a special gift package for them! I was very excited when i opened my box of all these goodies! Thank you to Mary of Mackinson Dairy. The kids claimed the stocking hats, the camo one is perfect for Ryan! Mason loves the cows! Chocolate Bacon, is that for real!?! Look at all of these goodies! 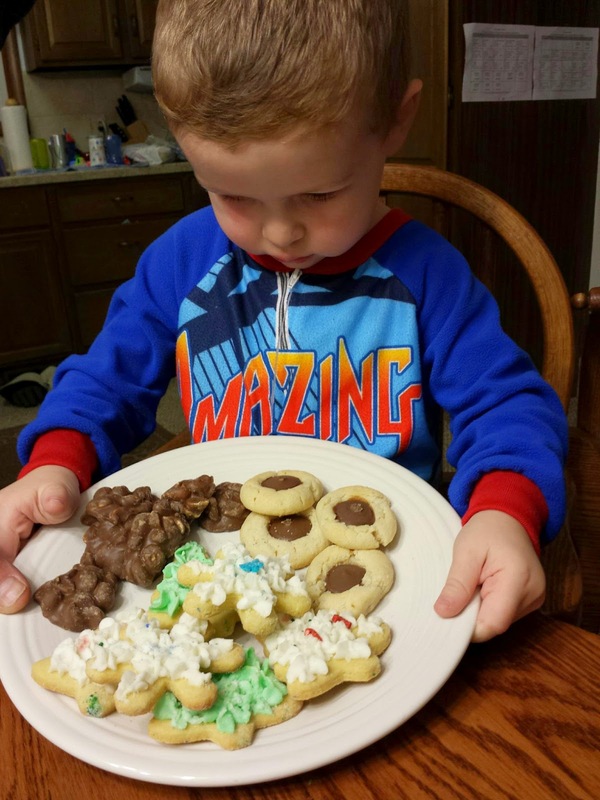 Mason didn't want to share, saying "My cookies!" 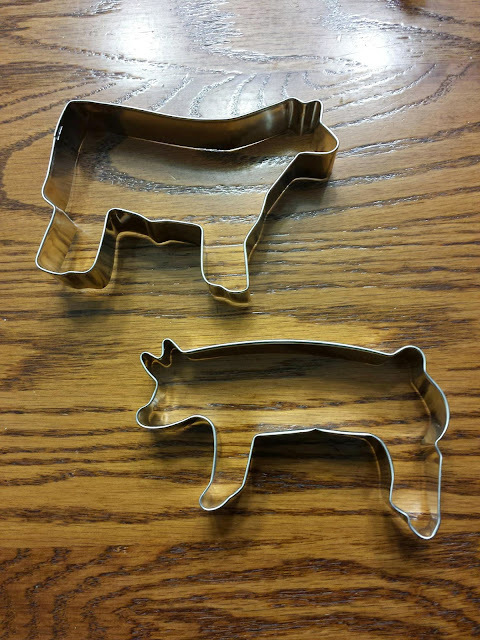 Macie and I are so excited about these steer and pig cookie cutters! 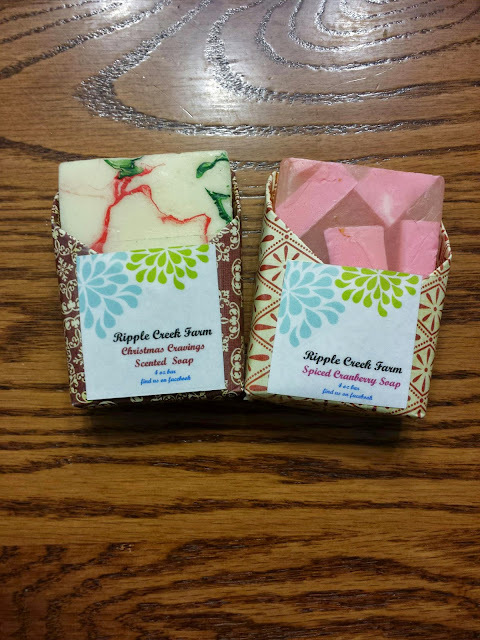 These soaps smell so good!! Elizabeth of Circle the Wagons from Missouri received a package from me, head over to her site to see what she received! 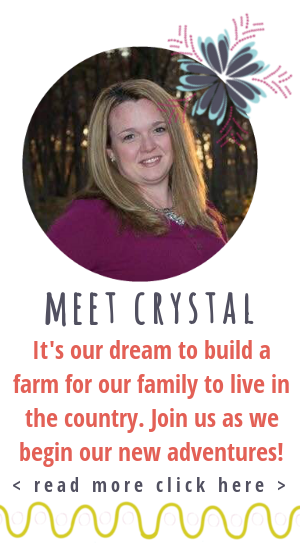 Thank you to all of the Christmas in the Country hosts to make it possible! Oh. My. Goodness! Where do you find/get Chocolate Bacon! That had to have been fantastic. Thank you for joining Christmas in the Country this year! I hope you enjoyed it and will join us again next year. So cool! I really need that pig cookie cutter and chocolate bacon! So sweet of her to include some goodies your kids could enjoy too! 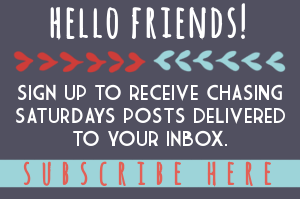 Thanks for linking up and participating! OMG Chocolate bacon...sounds like a little bit of heaven! Happy new year!